Each one is expertly made by skilled craftspeople using a combination of advanced technology, experience and unparalleled workmanship. All our uPVC windows are bespoke, whether for an elegant period property steeped in history, a quirky cottage full of charm, or a chic, modern townhouse or apartment. Our team of highly trained installers take enormous pride in their work. They regard each window they fit as a lasting testament to their skills. Just as an artist leaves his or her mark proving its reliability and value, so to do our team. Every VEKA window comes with an insurance-backed, no-quibble, 10-year guarantee. Our windows are not only a joy to look at, they provide security, keep the cold out and the warmth in, provide an ever-changing view to the outdoors and allow natural light and ventilation into your living space. Although most of us may think of a window as being a standard square shape, there are numerous examples around the world that don’t conform to this standard - curved, geometric, even hexagonal. 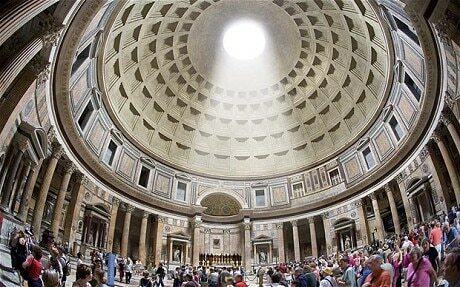 The Pantheon in Rome is the largest unreinforced solid concrete dome in the world. But it is the round window which lies at the very centre of this dome that is its most identifiable feature. Known as ‘the eye’, it provides the only source of light for the church, which forms a small circle on the floor. 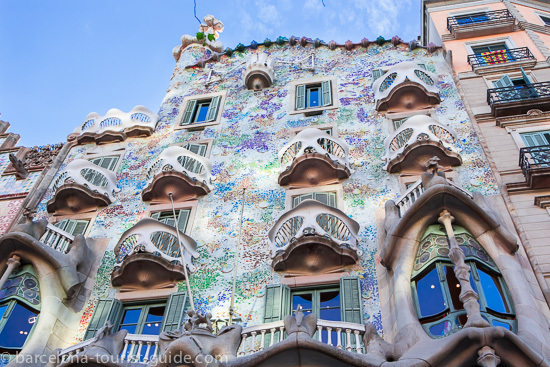 Designed by Gaudi, these curved timber-framed stained-glass windows bend and flow like waves. Gaudi loved the use of natural light and creating homes with connections to nature. 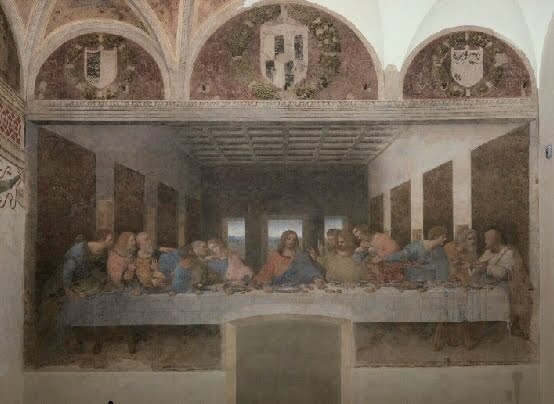 Not so much the convent itself, but what hangs there: The Last Supper by Leonardo Da Vinci. Believed to have been painted sometime between 1495 – 1498, the window takes central placement behind the figure of Jesus and shows the Italian landscape. This earns its place in our list not because of how it looks, but for the moment in history it enabled. This was the window through which Yuri Gagarin first saw the earth from outer space in the 1960s, making what had seemed impossible, possible. Built by Russian architect Konstantin Melnikov in 1929, this house consists of two intersecting cylindrical towers decorated with a pattern of almost 60 hexagonal-shaped windows in three different frame designs. One room alone has 38 windows. This 13th century cathedral features 15 enormous stained-glass windows with Bible-inspired artworks. The windows are so huge that virtually none of the interior is made from stone. Instead, the stunning coloured glass makes up almost the entirety of the walls. Providing a panoramic view of the city, the 11 separate palaces exhibit a breath-taking collection of different shaped windows incorporating delicate mirror, marble, silver and coloured glasswork and intricate wood detailing.